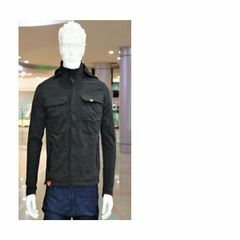 Socheko dot com provide one of the most genuine item jacket for men at the best price Nepal. 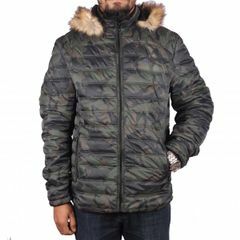 Sweater and jackets are mainly need in the cold season to save from the cold socheko.com brought the most genuine jacket and sweater in market at best price of all over Nepal. 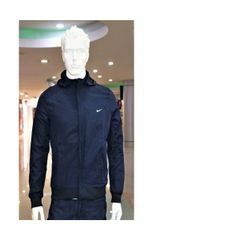 We have North Face, Mount-e-poly, Armani, Patagonia, Arc Columbia, Champion, The head of world, Puma, Nike and others brands with Stylist design and Colors like Black, Grey, White, Brown, Blue, Pink and other colors and we have Leather Jacket, Jean Jacket, Fleece Jacket, windcheater and other jacket available in our stock. 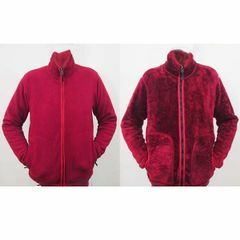 From the Socheko.Com you can easily buy the jackets and sweater at best price.Socheko.Com is promoted by Nepal’s renowned business group who has been in Nepal business arena for last 20 years. We have understand value of customer and always believe on customer comes first. Socheko.Com has aimed to provide you one stop solution for your all need So you can easily trust up on socheko.com. 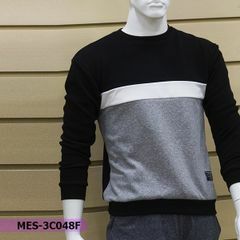 Socheko.Com is only one online shop from where you can find only genuine items.Socheko.com provide only genuine items of men at the best price Nepal. We can deliver the product as soon as possible. In Kathmandu valley we can deliver the product in two hour and for the order of outside valley or Kathmandu we take 1 day to deliver the item. 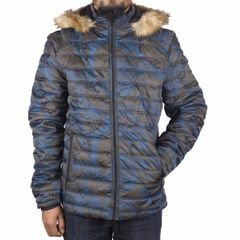 Buy the Product from Socheko.Com at Best price Nepal and make your life stylist by using our product. 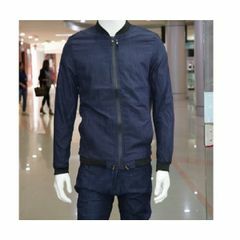 Buy the Products from Socheko.Com and make yourself fashionable and handsome. 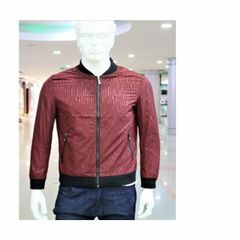 Buy the Sweaters and jacket from the Socheko online shop at best price of Nepal Socheko.Com help you to become the one of the most respective person In society, you wiil be good in looking and fashionable so buy the product from the socheko.com at best price of Nepal. 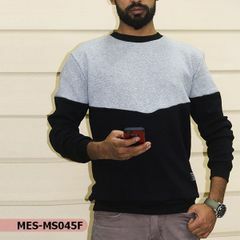 We have various kinds of sweater for winters along with hoodies and jackets in different sizes and vivid colors for you to choose from. Pick one that complements you the best.